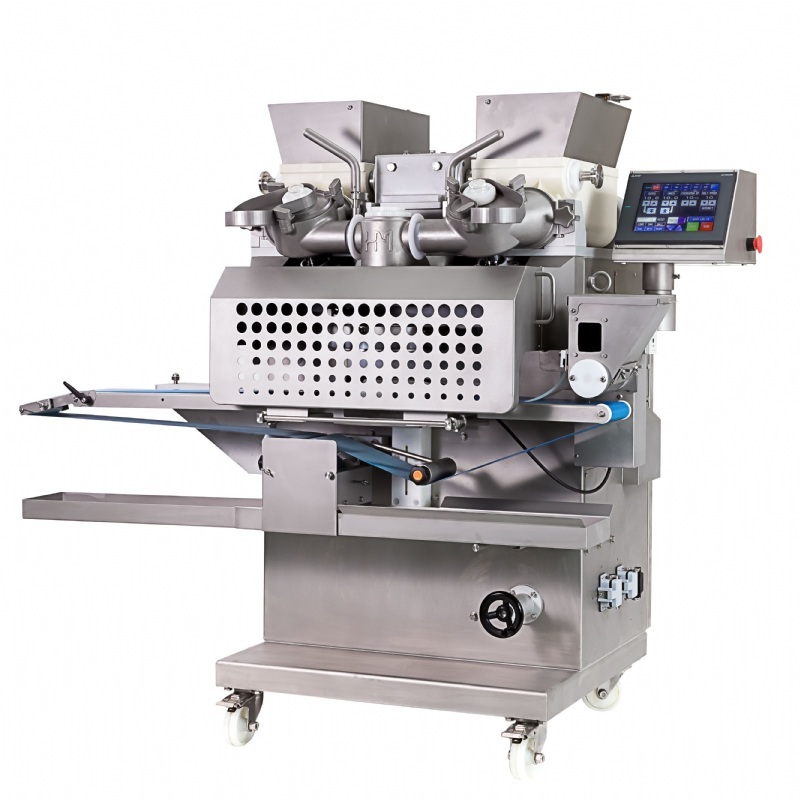 Exhibitor: HUNDRED MACHINERY ENTERPRISE CO., LTD.
HM-588 is a brand-new multi-functional encrusting machine and developed by Hundred Machinery. 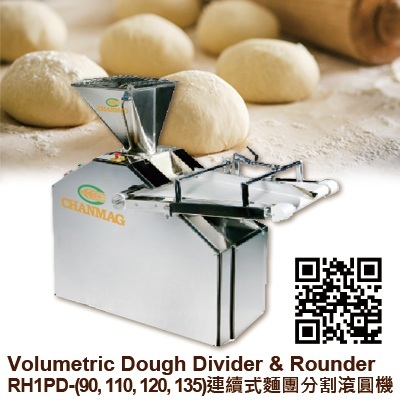 New design, new features and Innovative Flow controller with 45 degree angle for reducing the material remaining inside. 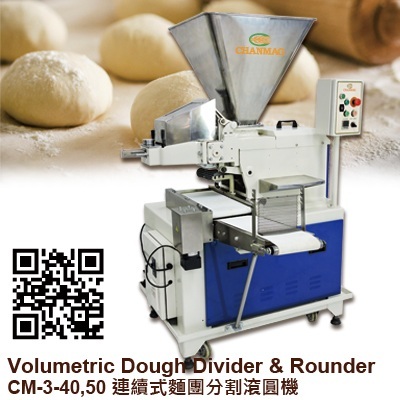 A filling system with independent motors is designed to control flow controllers and speed of hopper separately, preventing excessive extrusion and avoid the damage of dough and material in order to keep material pellet’s texture. 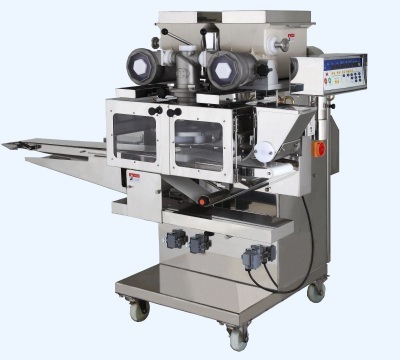 And in response to a variety of different product requirements, with 2-step controlled shutter could apply to various products for making more even outer casing. 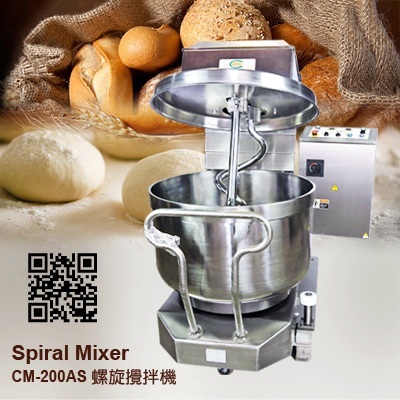 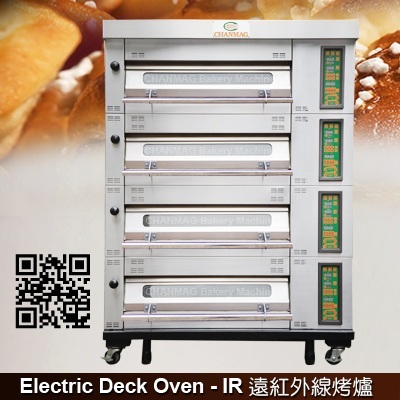 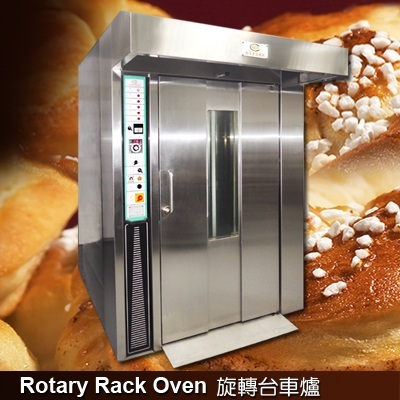 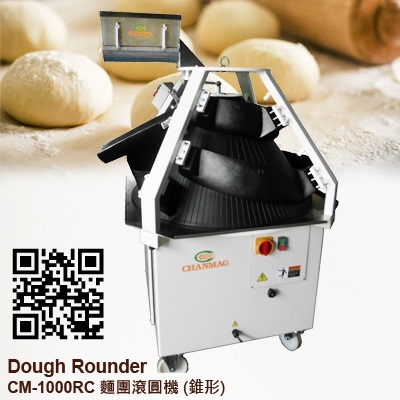 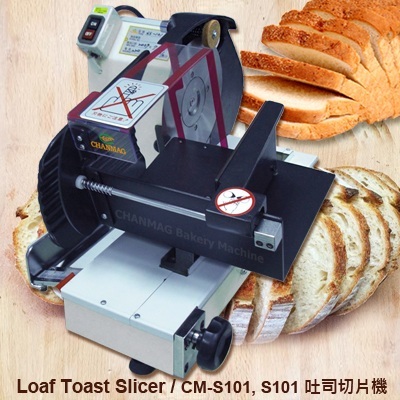 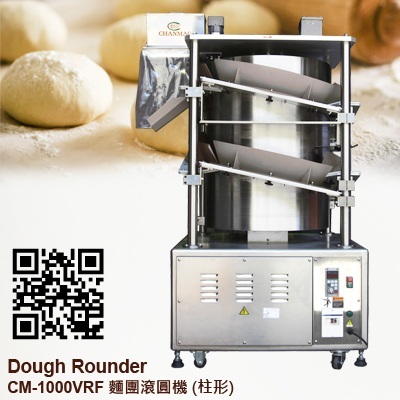 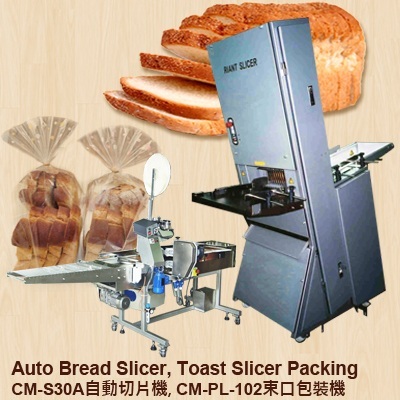 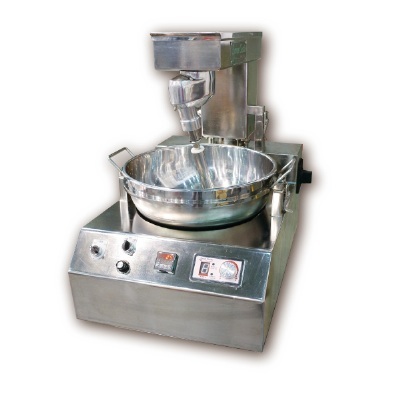 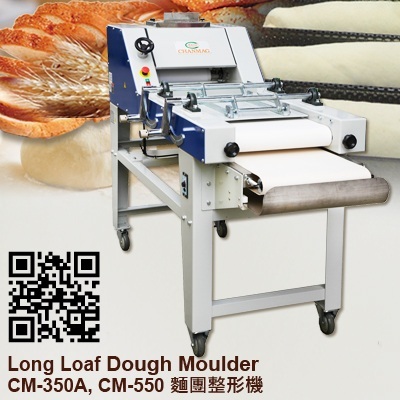 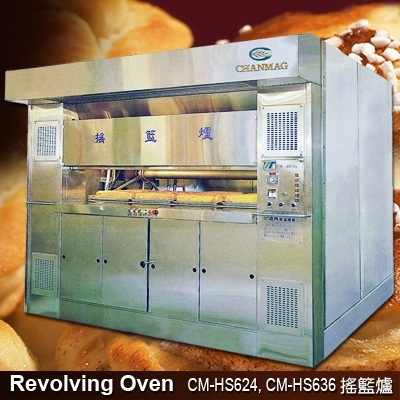 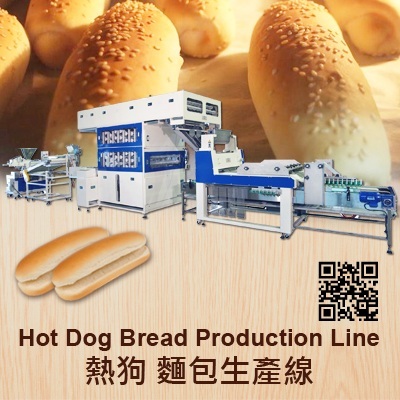 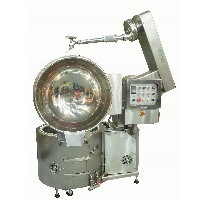 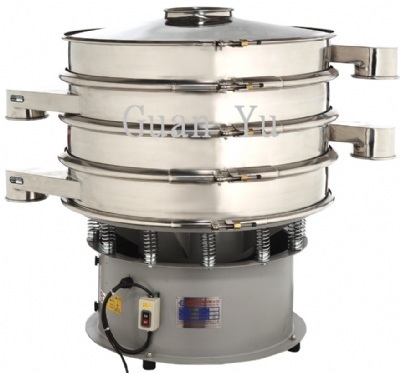 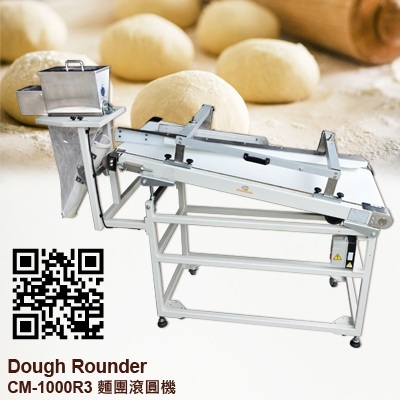 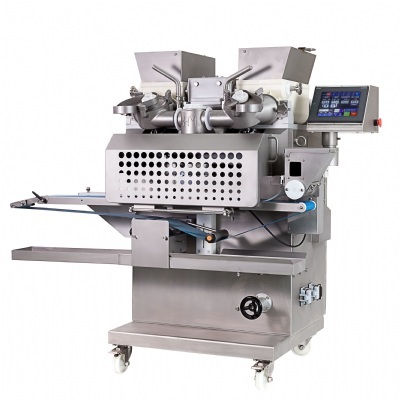 HM-588 can be made four-color mochi, open top pizza, double stuffing bagel, bread stick, meat bun, etc by adding special accessories or secondary equipment, such as double filling device, jam filling machine and vertical cross cutter, etc. 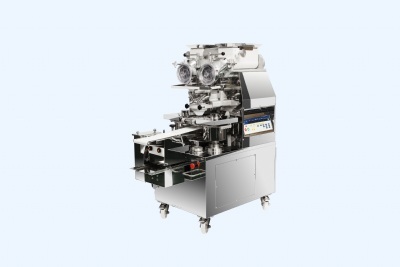 Touch panel could be memorized 100 sets of product data, easy to adjust the product weight, product shape, ratio of filling and casing.